That powerful type of environment is exactly what Eliza Shirazi is creating with Kick It by Eliza. 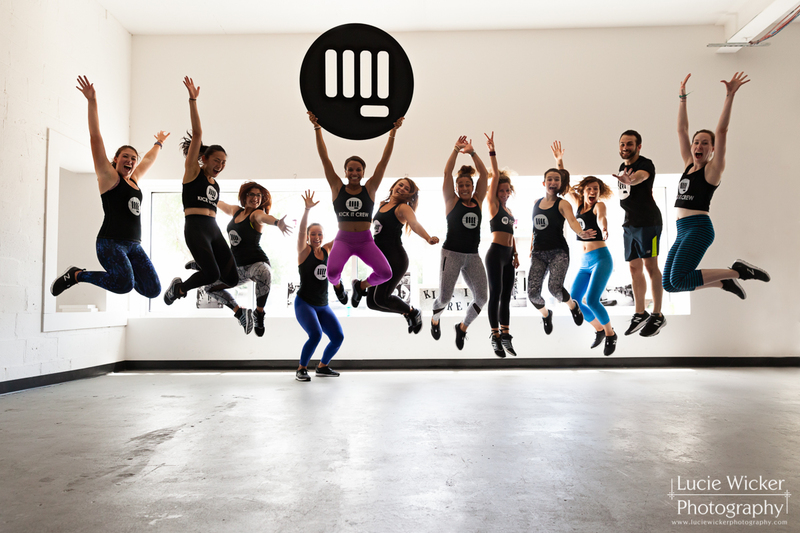 This dynamic fitness class, developed in Shirazi’s college dorm room, provides a killer fun workout while connecting people of all ages and fitness levels through unique partner rounds. This Fempire state of mind, as Shirazi calls it, is the true strength behind her Kick It program. Kickboxing to music is really fun, but it’s all a mask for the real internal work the class encourages, she said. Shirazi began developing Kick It her freshmen year of college, offering it as an extracurricular class at the campus gym. By the time she graduated in 2013, Shirazi had refined the workout choreography into 13 rounds involving leg and arm work, cardio, toning and conditioning, partner workouts and a meditative cool down. It was at one of these campus classes that Emily Crocker, now a Kick It instructor, met Shirazi and knew she wanted to be part of the empowering program. Crocker was one of the first people Shirazi recruited after starting the Kick It certification program in 2016. It was three long years after graduating, moving to Boston and teaching wherever she could find a space that Kick It finally had a following large enough to warrant expansion. Her dedication and full-time hustle has resulted in partnerships with two major gyms in Boston along with a sponsorship and clothing line from New Balance. 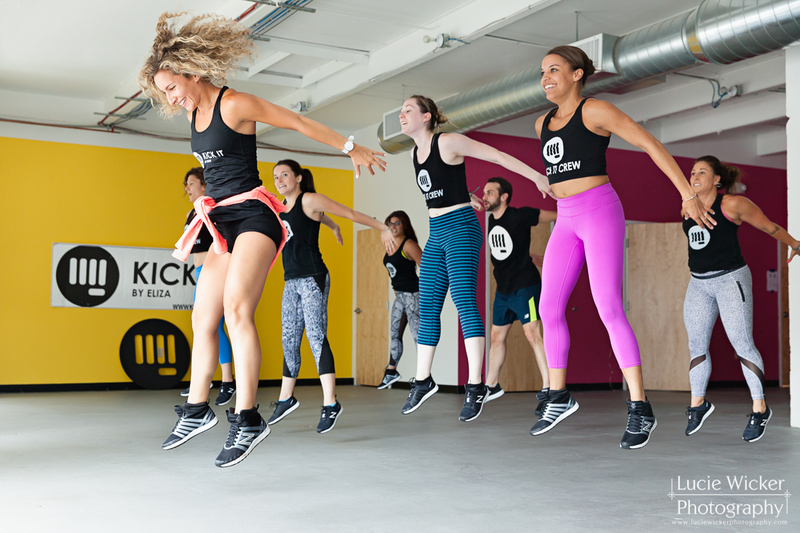 In 2015, Kick It also earned the BostInno’s 50 on Fire Award, which is where Lily Timlin, also now a Kick It instructor, originally heard of the program. After Timlin read the article and saw the positive energy coming out of Shirazi’s Kick It instagram account, Timlin knew she wanted to be part of the “Kick It Crew” and went to her first class. With more than 50 instructors sharing the Kick It mission of empowerment across Boston, Shirazi has set her sights on New York and Philadelphia over the next year, and hopes to eventually host a certification course in every major U.S. city.